Founder of one of China's largest suppliers of health supplements and vitamins manufacturers, Liang Yunchao is a self-made man who is an inspiration to many in the country. The founder of GEM has $1.78 Billion as his net property and is listed as the 86th richest man in the China Rich List by Forbes. 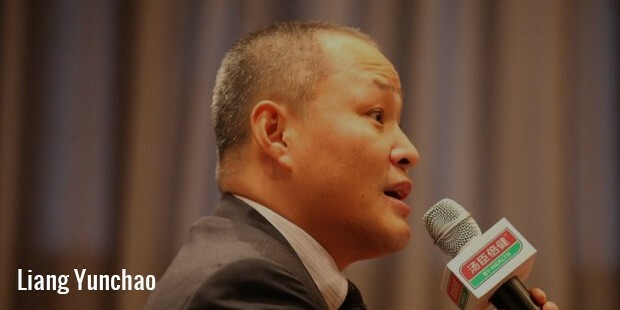 This healthcare tycoon was born in 1969 in Guangdong. He went through a rough childhood but that did not let him lose focus from designing his own success roadmap. He completed his academics and degree in business management at the Zhongnan University of Economics and Law. After completing graduation, in 1991 Liang started working at state company in the province. Soon after that, privately run healthcare firm, Guangdong Apollo, was his next stop. He was quoted as “super salesman” in the field of pharmaceutical and healthcare products, and was always keen to succeed in whatever tasks were assigned to him. While studying at the Sun Yat-sen University in Zhongshan for his MBA, Liang cemented the idea to establish his own company. Along with four colleagues, Liang started a small company in 1995 in the business of distributing honey products and healthier alcohol drinks. However, the company floundered, and the Asian financial crisis in 1998 struck Liang badly. In his own words, his funds were as little as some "several thousand Yuan”. 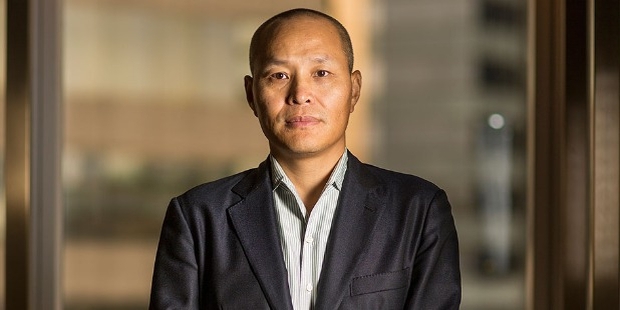 Today, Liang Yunchao’s net worth is estimated to be $1.8 Billion as per the 2015 reports. How’s that for a turnaround of fortunes! Liang was down, but not out, after the failure of his first business venture, and considered spending more time with his family. His wife was in the US by the time Liang discovered his health supplements business plan. He returned to China in 2002 and Guangdong By-health Biotechnology Co., Ltd. was formed. This company started selling dietary supplements which included calcium supplements, protein powder, and essential vitamins. This time it was a success story, as there was a growing demand for these products in the Chinese market. In 2009, GEM in Shenzhen went public and since then, has seen accelerated growth. Liang's mother-in-law substantial shareholder of the company and is often lovingly called the "luckiest mother-in-law of China”. 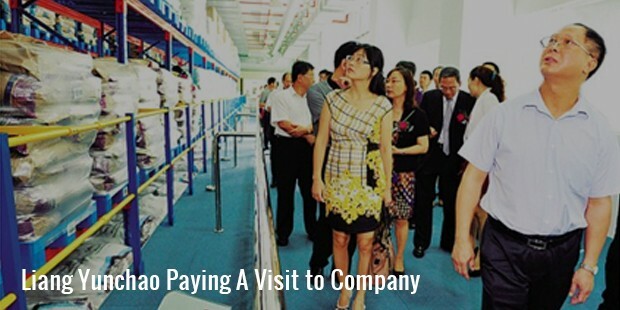 Apart from his own company, there are other business endeavors of Liang. 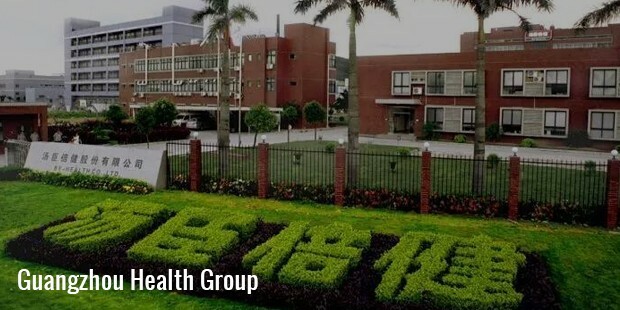 Zhuhai By-health Healthpro, Corp had him as their Chairman of the board since 2008. Guangzhou By-health Bioengineering Co., Ltd. had him as their Executive Director and Supervisor from 2002 to 2008. 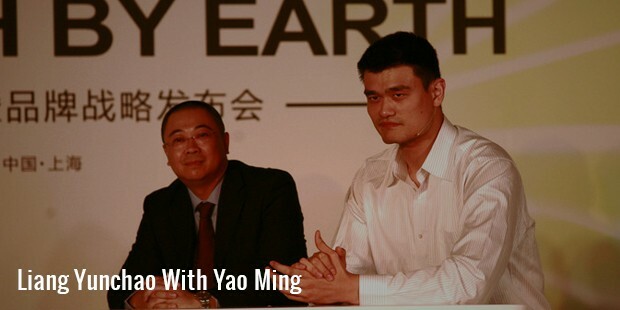 From 2002 to 2008, he was the President of Guangzhou By-health Bioengineering Co., Ltd. Direct selling is still one of the best marketing strategies followed by By-health. The product-integrity efforts are what he applies in retail and the registered consumers are allowed to track the origin of ingredients. “We don’t want to just sell products; we want to meet clients’ needs, cater to their diets and their exercise habits, to help and guide them on the use of supplements” – that’s how he puts it. Apart from being a thinker, Liang is also a fast talker. He knows how to keep personal life and the professional life balanced, which adds to his credibility of becoming successful. Teklimakan Qumluqi and the Tengger Desert in Inner Mongolia are his favorite places, where he conducts “wildlife training” boot camps every year to select the future corporate leaders.